Dr. Lee Durst is a general dentist. Her concentration is in preventive and restorative dentistry, including fillings, crowns, veneers, bridges, implant restorations and complete and partial dentures. 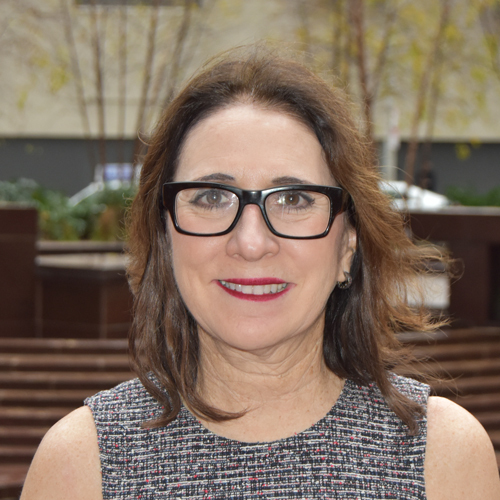 After receiving her DMD from the School of Dental Medicine, Dr. Durst opened and ran a private, general and cosmetic, neighborhood practice for over 27 years in the East Falls section of Philadelphia, Pennsylvania. She then joined the Penn Dental Faculty Practice. She is also a Clinical Associate in the Community Oral Health Department of the School of Dental Medicine’s joint venture LIFE (Living Independently For Elders) in West Philadelphia where she treats geriatric patients and teaches/mentors Penn dental school students. Dr. Durst is the current President of the University of Pennsylvania School of Dental Medicine Alumni Association.